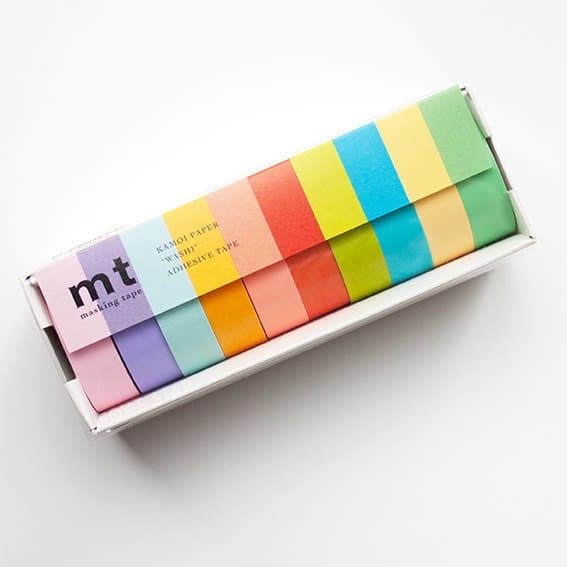 The ultimate treat for any fan of washi tapes or a lovely gift / starter set for a crafter, this mt masking tape set contains 10 plain coloured tapes. 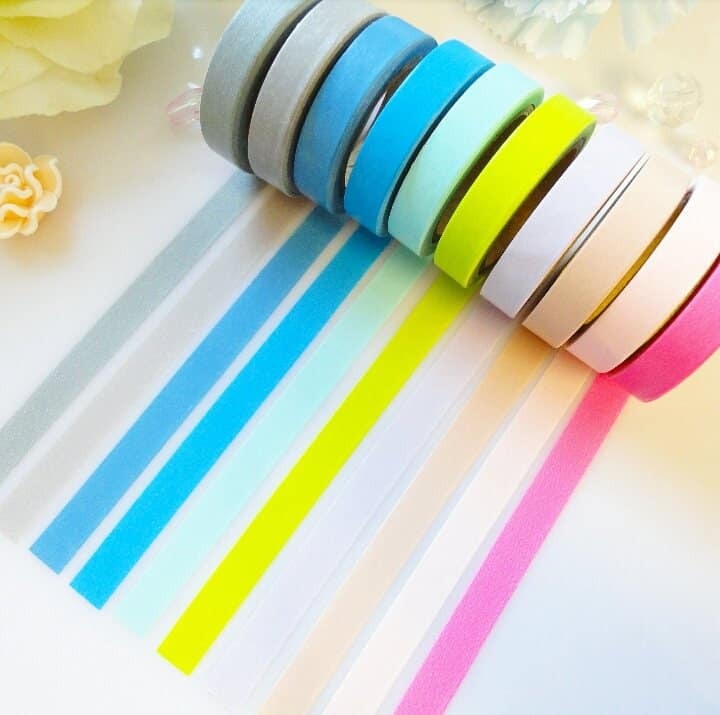 With a rainbow of colours, this lovely set of washi tapes is a brilliant addition to anyone’s craft kit. 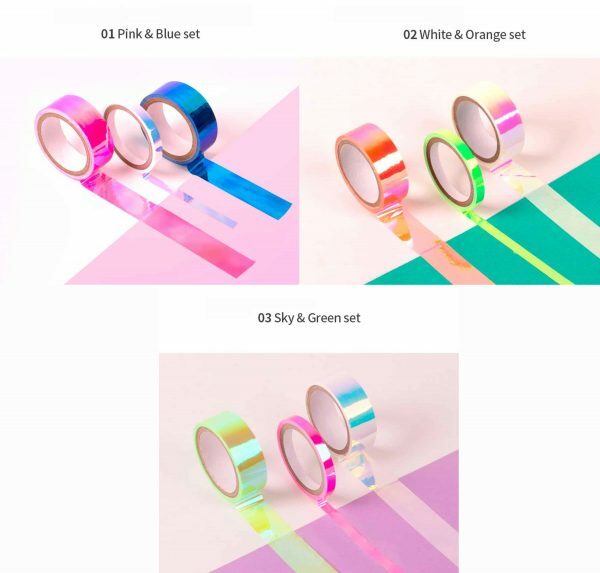 This beautiful hologram washi tape comes in 3 different hologram colors: Pink & Blue Set, White & Orange Set and Sky & Green Set. What is your favourite?! I think mine is the last set. 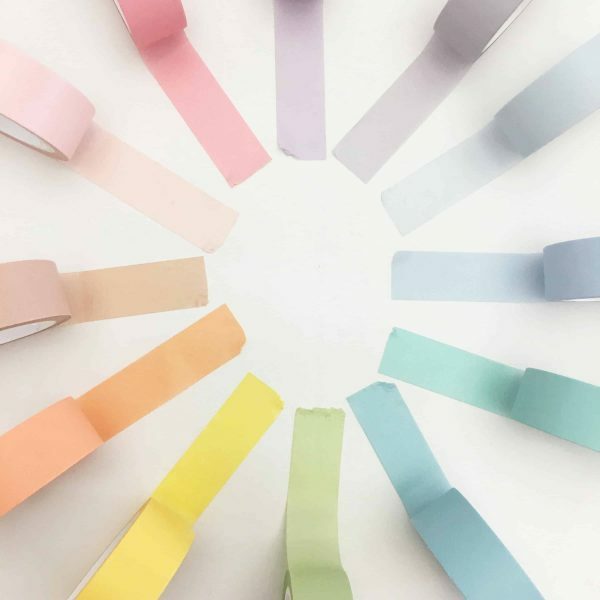 These full spectrum color (Rainbow) of solid Washi Tape in Pastels. 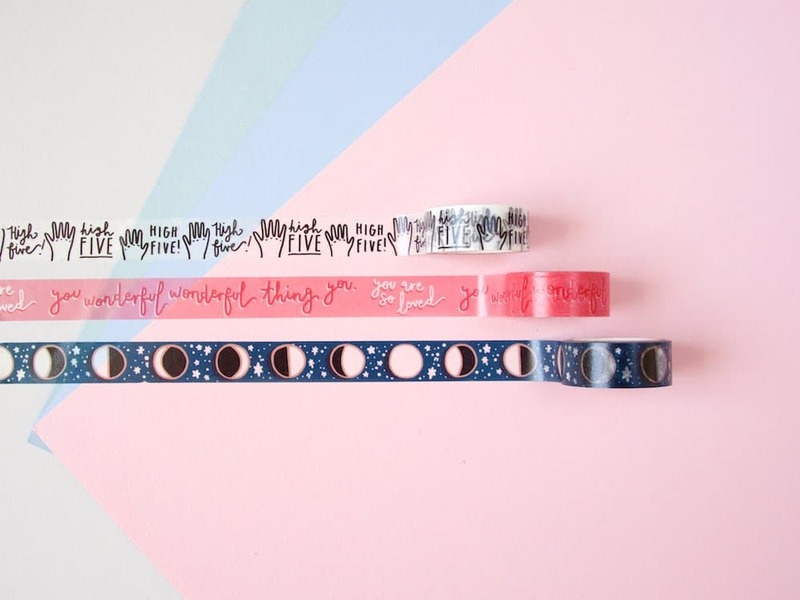 This washi tape is STUNNING!! I love all of the colours. 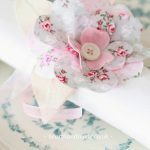 They’re for perfect for any occasion or crafty project! 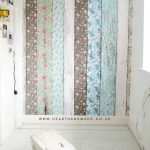 A fabulous set of slim washi tape in a rather unusual palette for a set; full of grey, greens, blues and pinks. I quite like it. Believe it or not, there are times when I like to step out of my comfort zone. Using these tapes would definitely keep me outside of my comfort zone and I would relish the challenge! They’ve just been put on my Christmas wishlist. 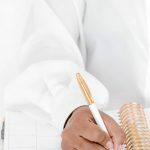 Move over Scotch tape! Use this super cute paper tape to pretty up your planner or plaster all over your stationery for a splash of colour & a lot of personality. 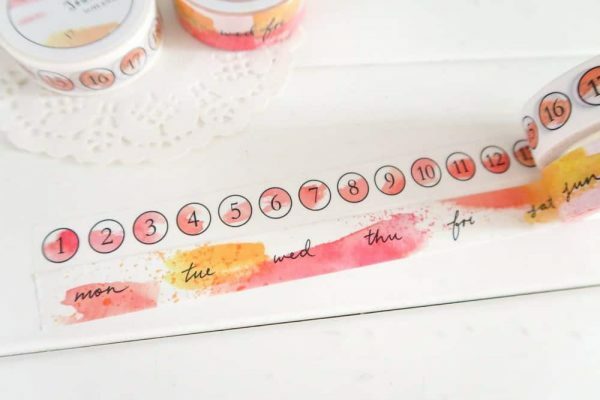 The days of the week planner washi tapes are SO useful! 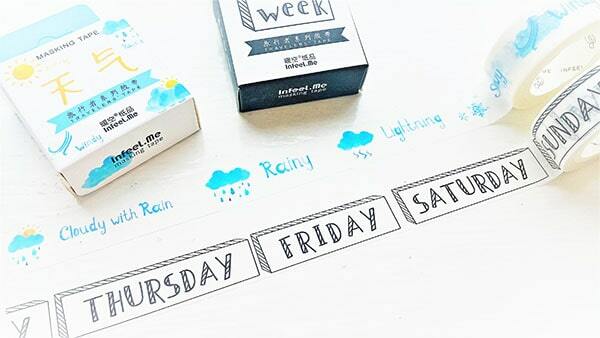 I also like the idea of using the tape to record the weather in your planner. It’s not something that I pay attention to usually. 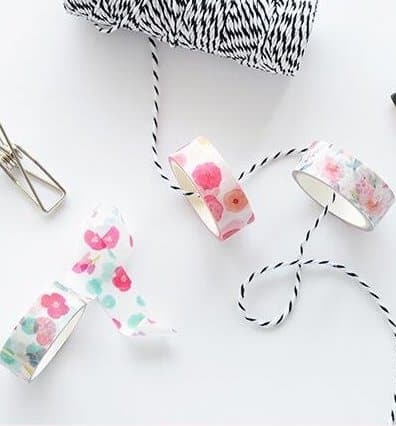 How unusual are these washi tapes?! Being able to add watercolor touches to my journal excites me, because it would make regular planner paper buckle. Any watercolor washi tape, memos or stickers, I’m need them in my life. 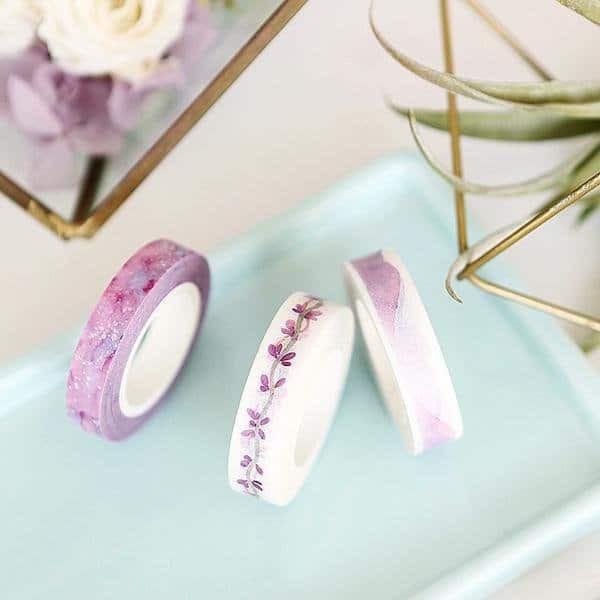 Decorate your planner, journal, scrapbook and more with this set of 3 floral washi tape rolls. 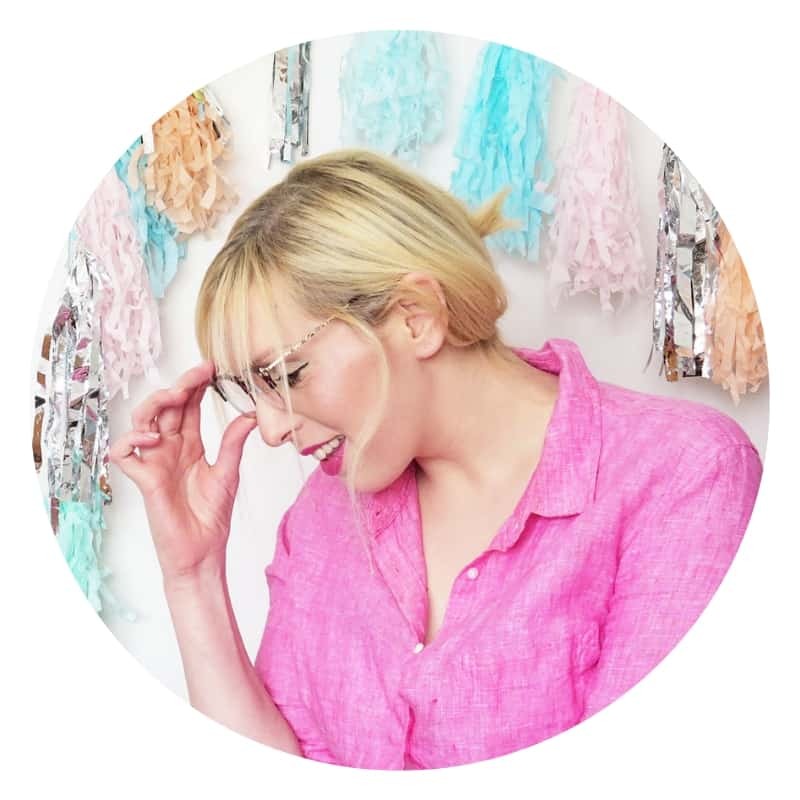 With pink foil and bold watercolor patterns, this selection is so versatile and perfect for a range of crafty projects. 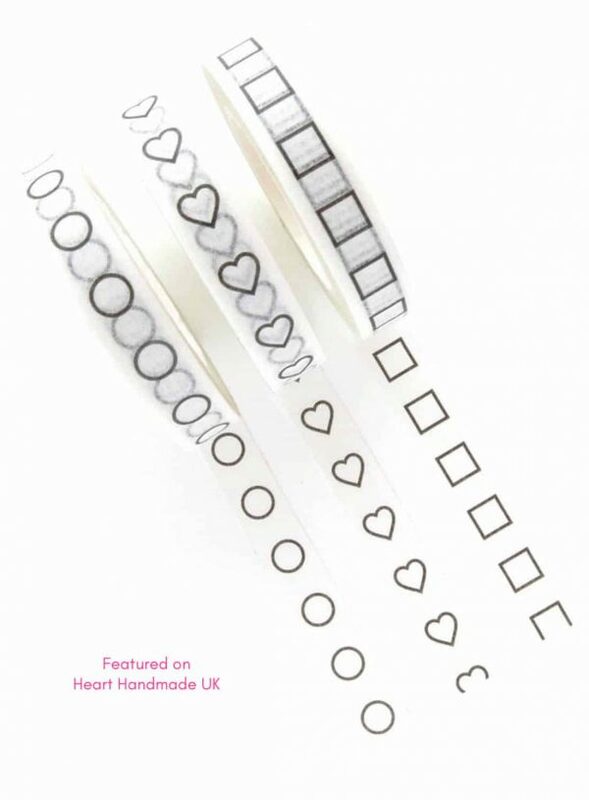 These checklist Washi tapes are a must have item for your planner, journal, crafting or just to make your “To Do” list different. They can be used in anything! 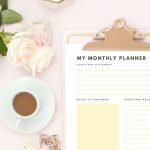 You can even colour them in to match the way you color coded your planner.